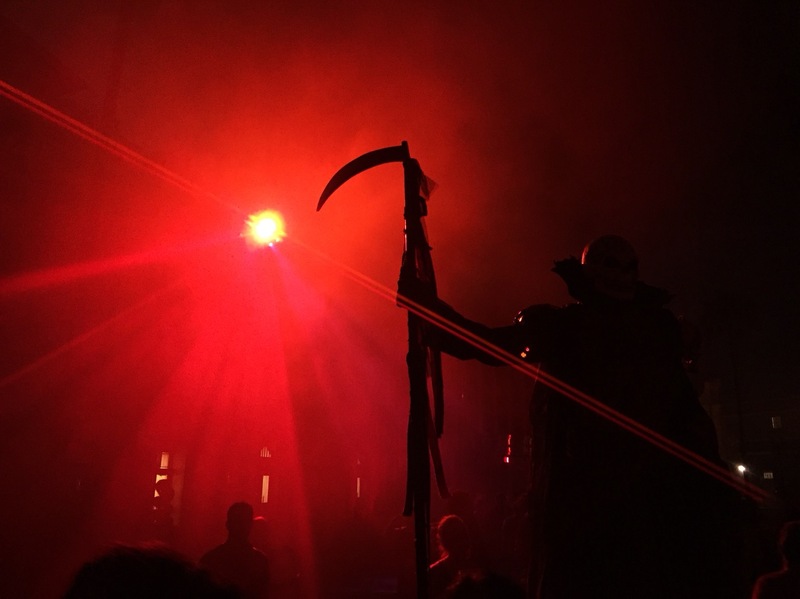 Had a great time last month in Orlando at Universal Studios Halloween Horror Nights 27. This was my second HHN. Never gets old. Riding the rides in the dark is a blast. Thanks to Universal for having us. Thanks to Steve Austin and Jeff Lewis back in Tampa in the studio, Chuck Schafer for producing, and Bob and Jason from the radio broadcast center for all their help on site. We had a blast and it was super cool to see my show added to the radio wall.